Cryptocurrency – the word conjures up images of digital cash and overnight success. It has become synonymous with investment and wealth building, but also with hacking and the black market. What about bitcoin – is it the best cryptocurrency out there? 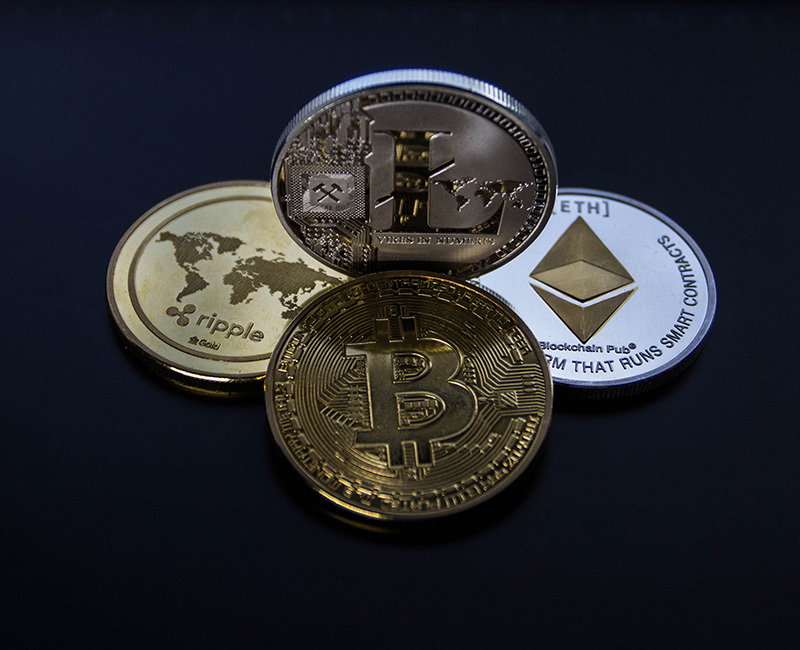 Despite the fact that Cryptocurrencies have actually been around for quite some time, and that they share more than a few similarities with the national currencies we’re all familiar with, there’s a lot of confusion surrounding digital currencies. Within this ebook, we’ll explore what digital currencies are, and how they work in a basic way. We’ll also dig into bitcoin, and learn not only why it is the most popular cryptocurrency on the market, but how it is used, and the challenges you might experience should you decide to put your money into it. Finally, we’ll explore the future of Cryptocurrencies, at least to the point that speculation can take us. Whether you’re thinking about investing in bitcoin, or you just want to know more about how Cryptocurrencies work in the first place, this ebook is for you.